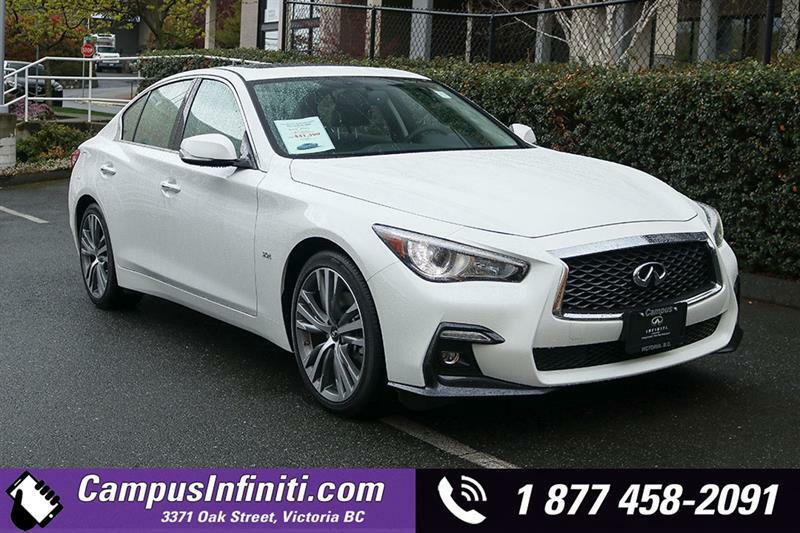 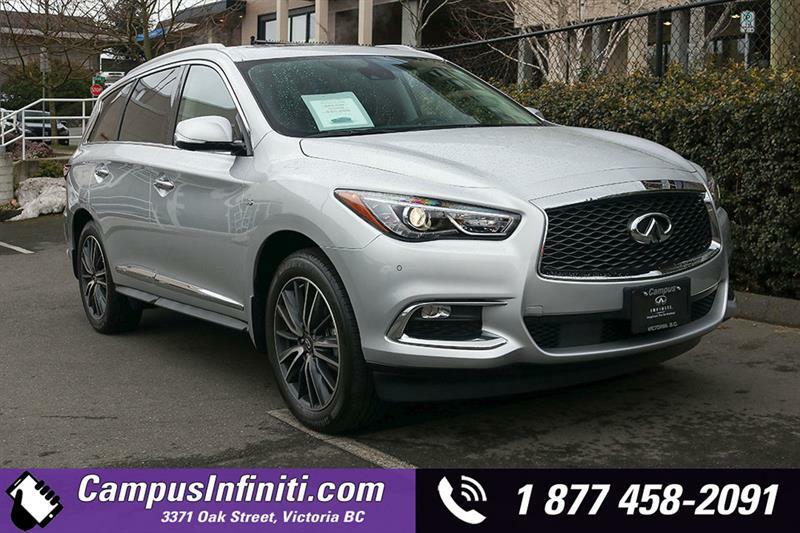 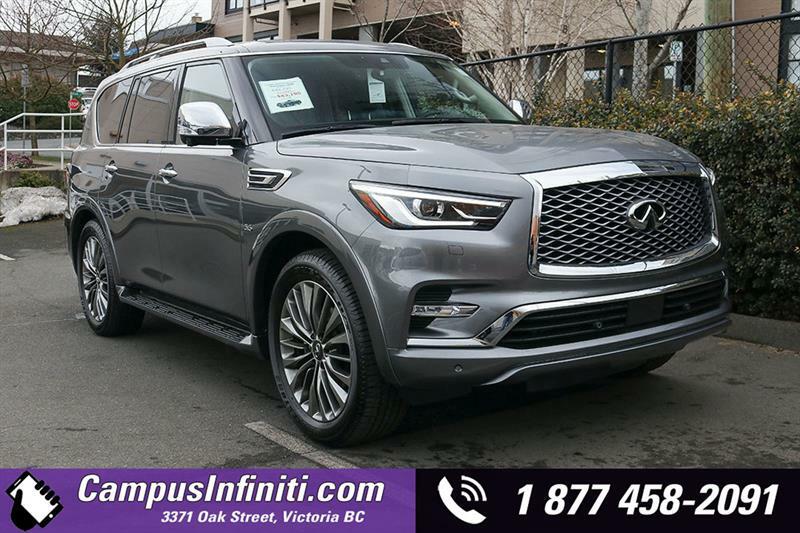 Campus Infiniti has an impressive selection of quality demonstrator vehicles, offered at a fraction of their original price. 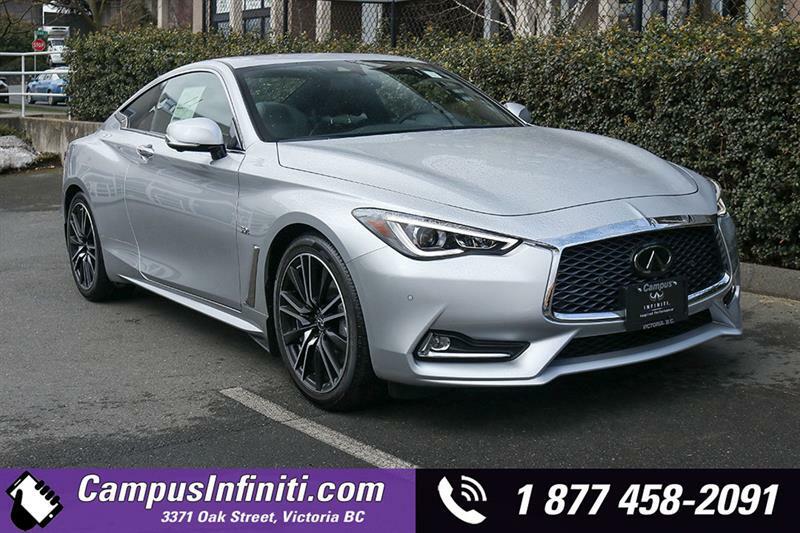 Discover an exclusive selection of INFINITI demonstrators in Victoria, available here at the only INFINITI dealer on Vancouver Island. 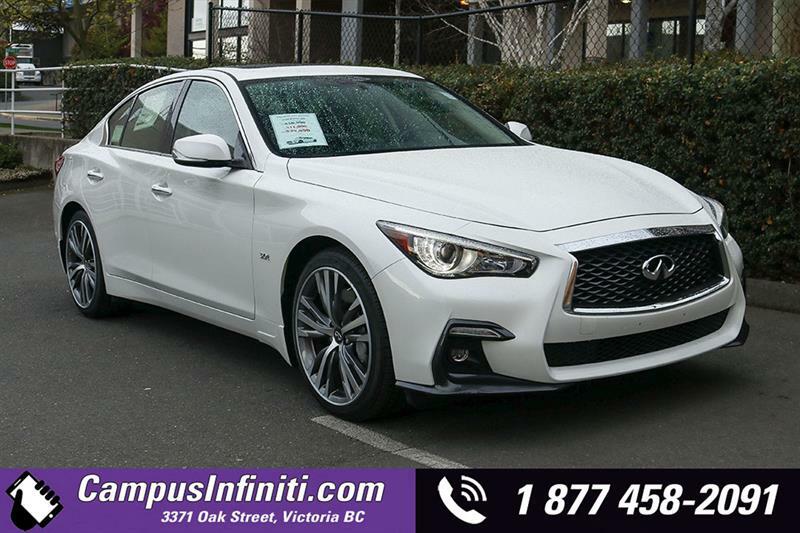 An INFINITI demo car or SUV is an attractive alternative for those wanting a virtually-new luxury vehicle without paying the full new-car price. 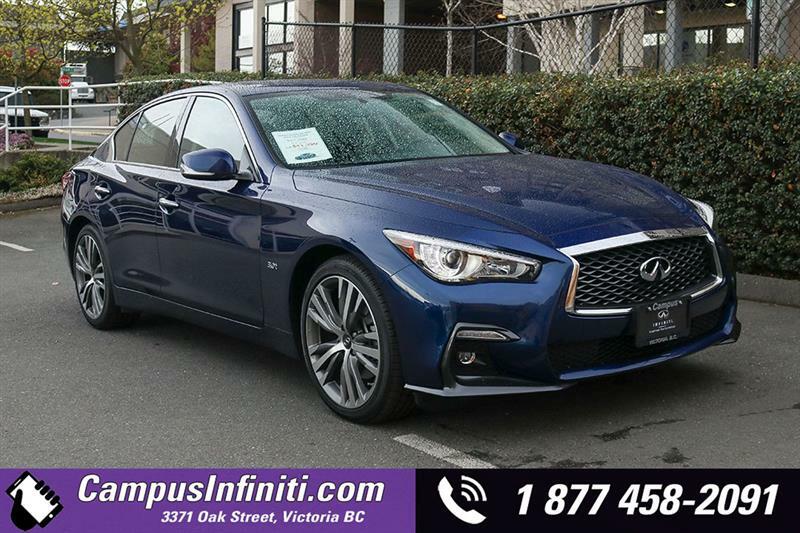 These INFINITI demo models in our inventory represent a unique opportunity to benefit from a vehicle in pristine condition, maintained by certified INFINITI, while paying thousands less than you would for a new vehicle. 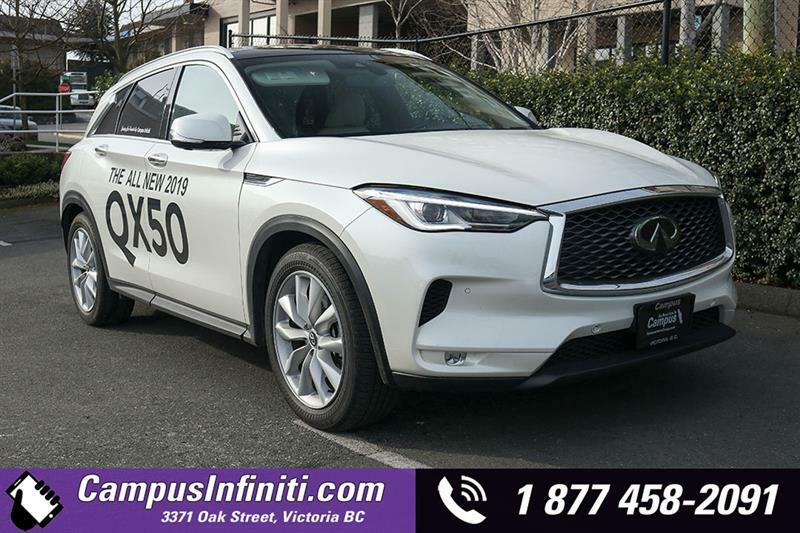 Feel free to contact us online or call us at 250 475-1148, or visit us in person at our dealership in Victoria to see our INFINITI demonstrators up close. 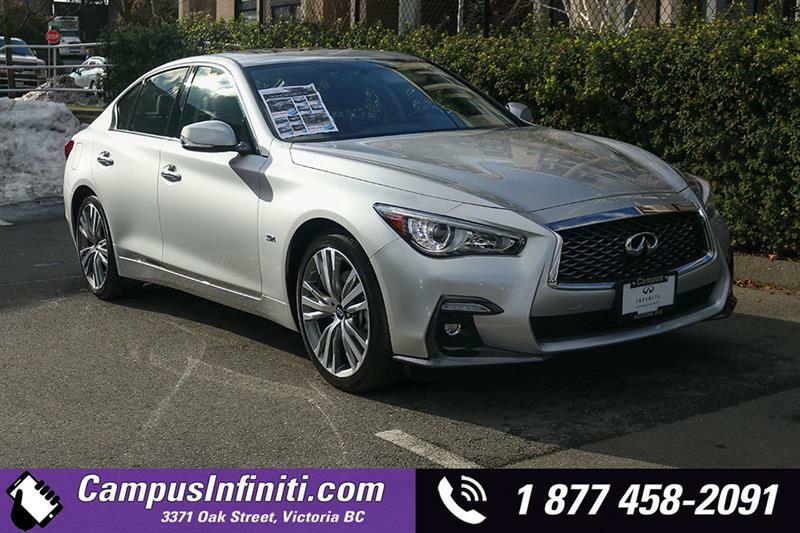 We'll be happy to guide you in choosing the one that's right for you!